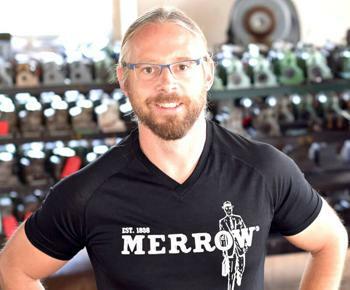 It has survived explosions, fire, depressions, and competition from China, and the Merrow Sewing Machine Company is still here and thriving, after 180 years. Its secret: a willingness to adopt new technology and to evolve. Rogers & Gray Insurance has announced that it now has a very competitive alternative for homeowners whose insurance coverage is with the Massachusetts Property Insurance Underwriting Association – commonly referred to as the Mass Fair Plan. 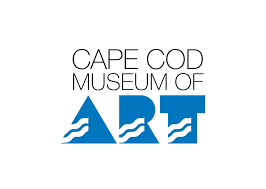 Cape Cod Museum of Art has announced its program for summer exhibitions. The public is invited to the public receptions of the three major shows: Modernists Out of the Mainstream; Connections: Visual Fellows of the Cape; and Beyond the Tattoo – Mark Corliss. Based on recent survey findings by the YMCA, a need for quality, affordable, early childhood education on the Lower Cape became evident. 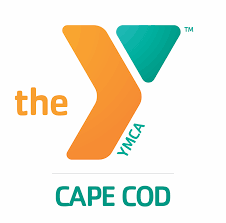 The Y is partnering with Cod Regional Technical High School to fulfill this need by operating and expanding Cape Cod Tech’s existing early education program beginning in September of 2018. 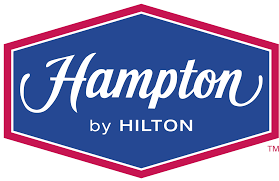 Darling Hotels LLC broke ground on the Perry Avenue site of a future Hampton by Hilton hotel. 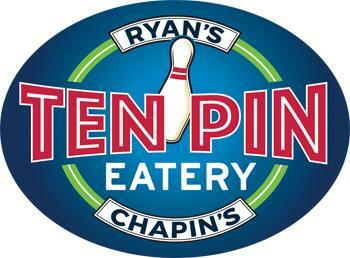 The 100-room hotel will be owned and operate by Darling Hotels LLC. Construction, led by Hutter Construction, is expected to be completed in June 2019.